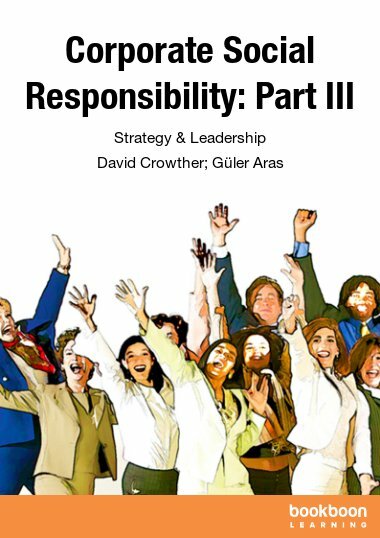 Corporate Social Responsibility: Part III is one of the great eBooks available to download from our website. 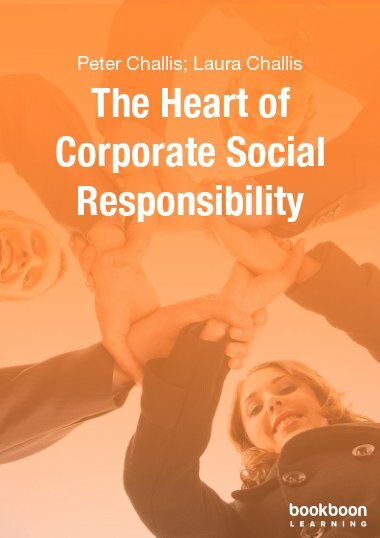 Corporate Social Responsibility (CSR)—also known as Corporate Conscience or Corporate Citizenship—refers to the manner in which an organisation monitors its own operations in order to ensure compliance with local laws, international norms, and ethical standards. 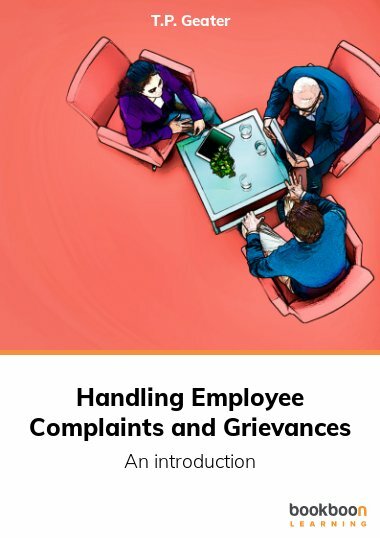 It is a key element in a company’s relationship with the society in which it operates and its stakeholders, as well as other global entities, national governments, and individual citizens. Corporate Social Responsibility Part III: Strategy and Leadership is the last installment in a three-part series on this complex topic. 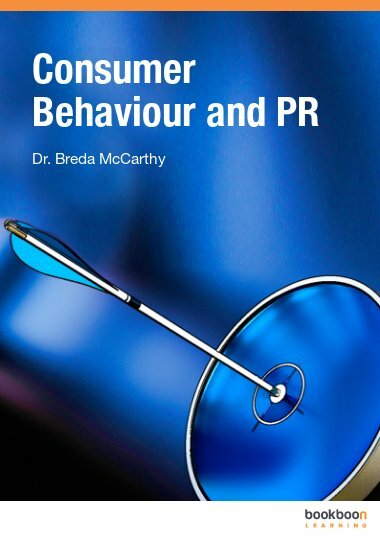 It is available as a free e-book and can be downloaded here. 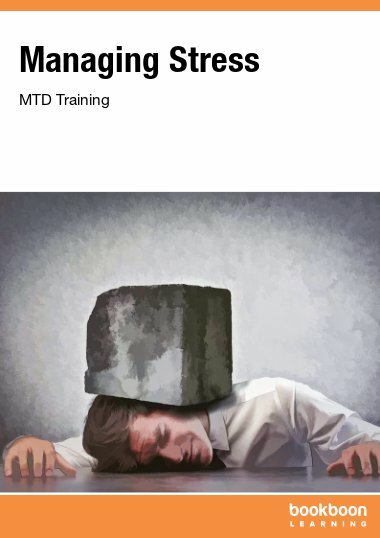 The text begins by discussing the importance of developing a specific business strategy to address social responsibility within an organisation, looking at such topics as maximizing shareholder value, organisational profit, and the concept of “satisficing,” as well as the roles and tasks of business managers. The second half of the text discusses the umbrella topic of CSR and leadership, looking at leadership styles, organisational culture, definitions and sources of power within an organisation, planned and emergent strategy, and agency theory. Each section in the text ends with a clear summary of findings, as well as a list of recommendations for further reading and test questions to help readers evaluate their understanding of key concepts. 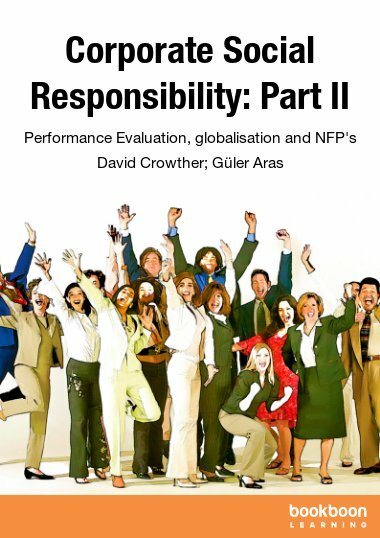 Those interested in a broader study of this topic should refer to additional titles in the series, both of which can be downloaded for free on bookboon.com: Corporate Social Responsibility and Corporate Social Responsibility Part II: Performance Evaluation, Globalisation, and NFPs. The development and implementation of strategy is of course important for every organisation, and this has always been so. 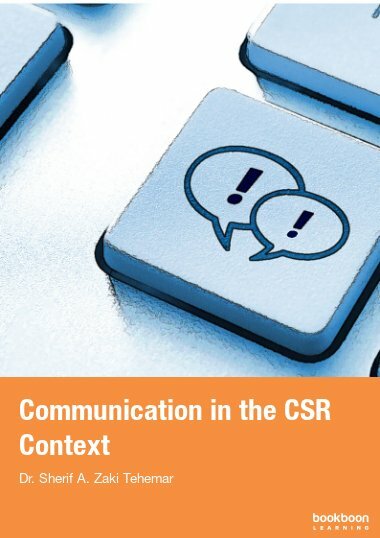 Increasingly however in the present CSR is being considered as a crucial part of that strategy with corresponding advantages to the organisation. In this chapter therefore we will consider aspects of this in the context of the objectives of the firm and its procedures for governance.